There have always been lesbian, gay, bisexual and trans (LGBT) parents. But now there is a ‘gayby boom’. Changes in social attitudes, the law and medical technology mean that more LGBT people are becoming parents, and living proud and open family lives. Yet there are still few role models. That’s where ‘Pride and Joy’ comes in. 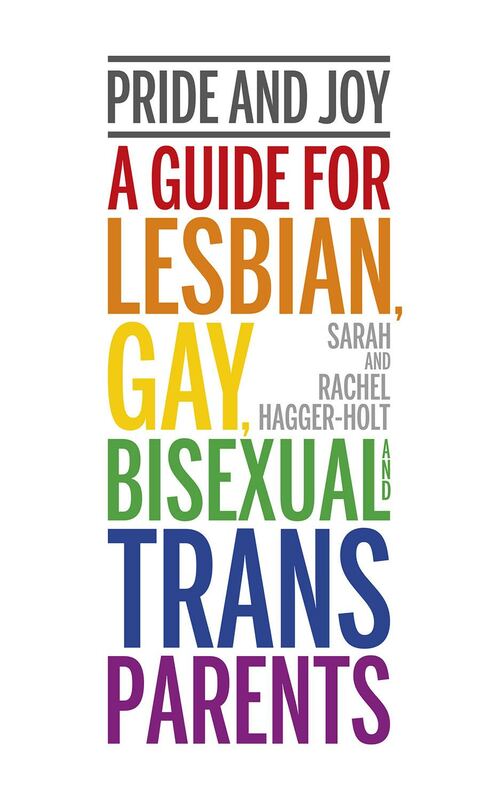 This new book by Sarah and Rachel Hagger-Holt, published by Pinter and Martin, is a practical, positive parenting guide for LGBT parents. ‘Pride and Joy’ draws on experiences from a diverse range of British and Irish LGBT parents and from children growing up in LGBT families.